At Premier Dental Care, our focus is to provide you with quality preventative	care and treatments to keep your teeth and mouth strong and healthy. Preventative	treatment options, such as cleanings and x-rays, are often essential to	protecting your oral health. Whether you are prone to cavities or simply	want to take preventative action, our Henderson dentists can help. At Premier Dental Care, we proudly offer	free exams and x-rays to new patients, as well as a	$59 professional cleaning service. Our oral care professionals can provide you with the knowledge and experience	necessary to help protect your teeth and gums. 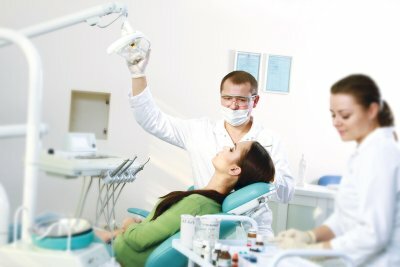 If it’s been a while	since your last cleaning or dental exam, it is in your best interest to	schedule an appointment with our office immediately. To schedule your	appointment, please	call (702) 565-0000 at your earliest convenience.